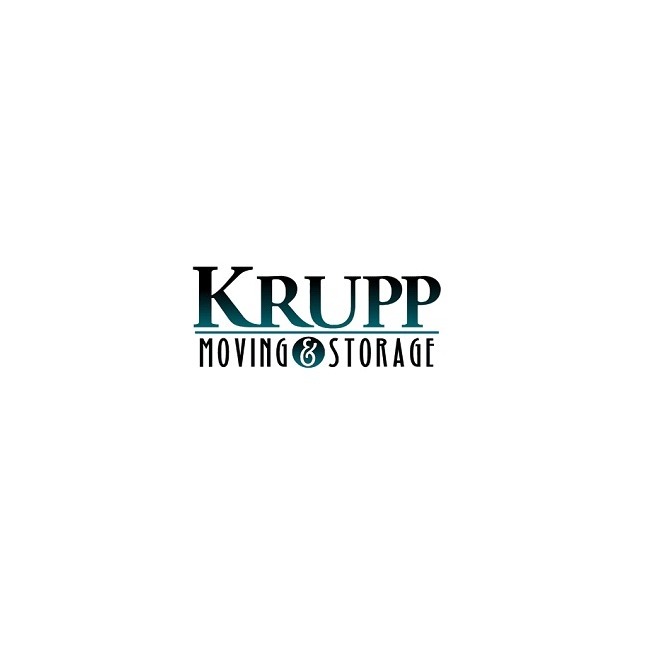 The Story behind Krupp Moving & Storage. 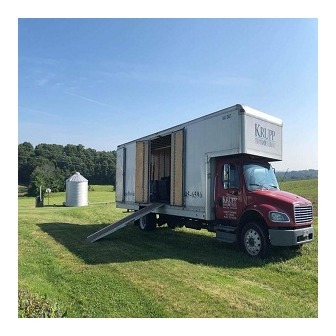 We are a locally owned and operated company in business since early 2005, offering timely and hassle-free moving services to the residents of Summit, Wayne Holmes County, Richland-Ashland Counties, Medina County and surrounding areas. We are fully insured, bonded and licensed. 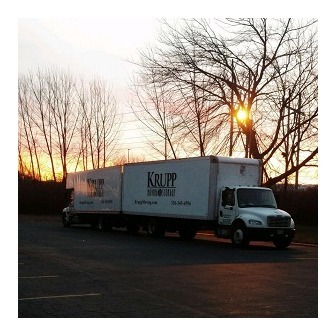 Our moving staff members are each background checked and work exclusively for us, we do not use temp services. 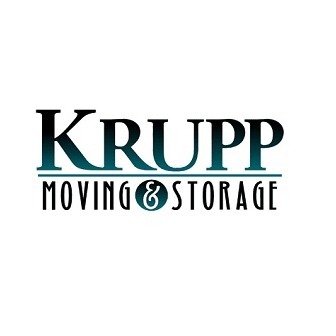 Krupp Moving is an award-winning Ohio moving company serving Akron, Canton, Medina, Wooster and beyond. 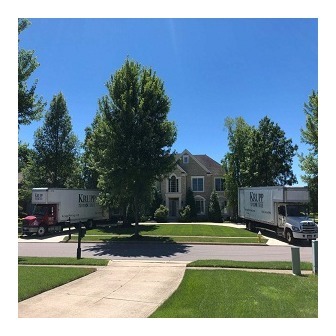 Our Ohio movers offer a full range of moving services, tools, and equipment as well as moving boxes and supplies to get the job done and most importantly, done right. 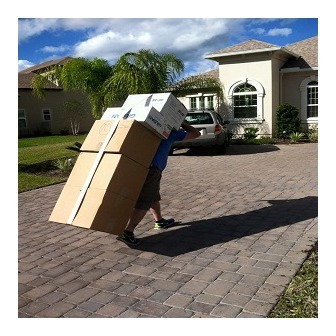 Our team of Ohio movers can handle any moving challenge. 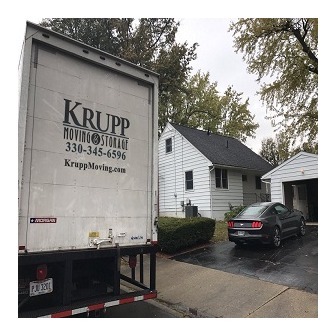 Our moving services in Akron, Canton, Medina, Wooster and beyond include full packing and unpacking services, loading & unloading, local moves and long distance moves, furniture disassembling and reassembly, large appliances, piano moving, relocation to storage, and commercial moving for small and large offices. 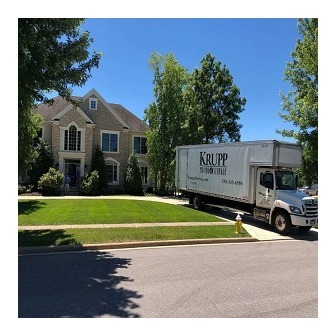 It is our goal to provide outstanding customer service at every stage of the process, from the initial call with our moving professionals in the office to the unpacking of your last box. 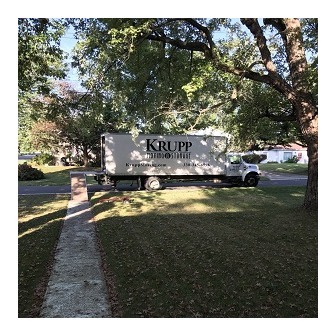 When you are moving with Krupp in Akron, Canton, Medina, Wooster and beyond you can rest assured that we have everything covered. Our team is your team. 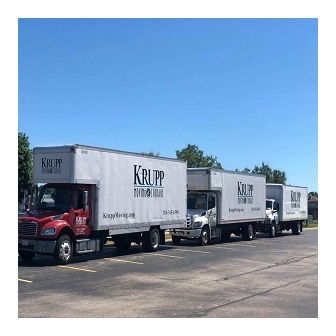 Krupp Moving Company Ohio is fully licensed and insured and follows all laws and regulations related to moving, employment, vehicle maintenance and otherwise.